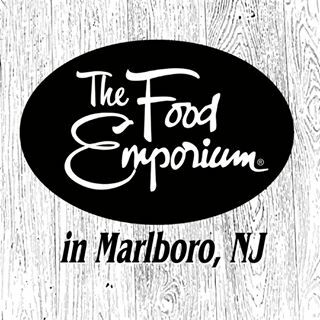 The Food Emporium in Marlboro, NJ serving community since May, 2018, offers FREE DELIVERY and highest level of customer service. 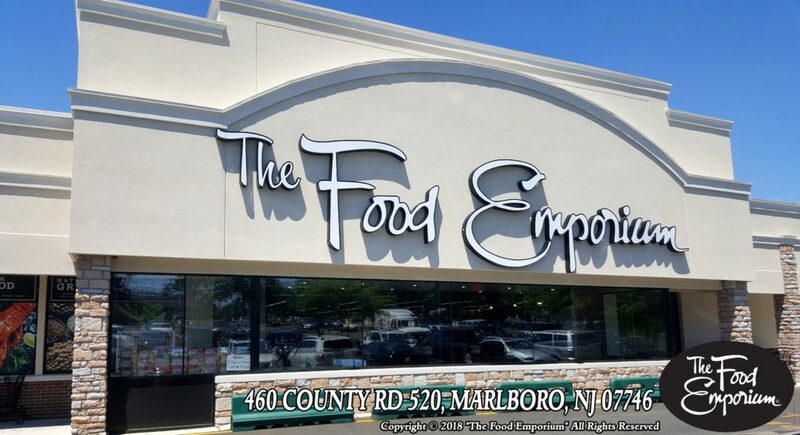 We carry a complete line of natural, organic and gluten-free products along with our extensive deli, full line Boars Head Brand cold cuts, baked goods, customized cakes, gourmet prepared food, fresh seafood departments and chef-made gourmet catering is combined with everything you’d find in your conventional supermarket. When you visit our gourmet deli department and specialty cases you will find delicious appetizers, side dishes and prepared entrees to compliment any gathering. We take great pride in having our exquisite chefs prepare meals that will taste homemade to the high standards you would expect. Wide Variety of Grab ‘N Go dishes, Make Your Own Salad Bar, Wraps, Sandwiches to Go and a Sushi Counter. The Food Emporium is proud to provide Fresh, Top Grade USDA Choice Beef, Veal, Grade ‘A’ Poultry and Pork throughout our meat department. Due to our high standards, we offer only the freshest and highest quality products available along with outstanding customer service. Our well trained butchers will provide you with the perfect cuts of meat for any occasion, our sausage and pork products are store made and processed with care. We carry full line of Organic and Grass Fed Products. When you enter the The Food Emporium you’re greeted with aisles of colorful fresh fruits and vegetables including a full line of organic and local products. All our produce is carefully selected and inspected to make sure you’re getting the freshest product possible. The Food Emporium is known for our fine selection of gourmet cheeses from around the world. We invite you to enjoy the wonderful hand picked selection of cheeses, spreads, and olives that we offer in our specialty cheese department. Don’t forget to grab fresh mozzarella made by hand everyday! 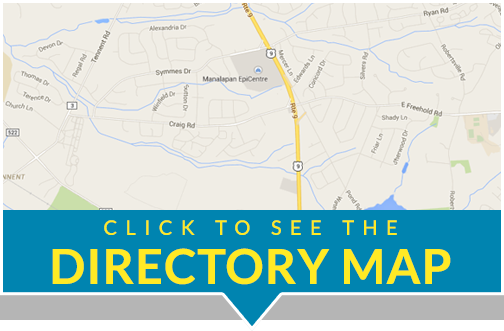 We offer a large selection of national brand items. We take pride in our groceries and understand that customers must be served with the best quality and lowest prices possible. If you cannot find the particular item or brand that you desire, please contact store management and we will do our very best to make the item available to you on future visits. At the Bakery Department we take great pride in offering a large selection of breads, cookies, muffins, donuts baked fresh every day on premises. Enjoy our custom-made gourmet cakes for any occasion by our pastry Chef Moe.